If people know only one thing about Belgium, it’s that Belgium is home to great beer. The beer culture in Belgium is deeply entrenched and the country is home to 6 of the 11 Authentic Trappist Breweries. The exact number of Belgian beers is contested at anywhere from 500 to 2000. With so many to choose from, it’s hard to know where to begin. If you are starting your Belgian Beer journey in Brussels, be sure to check out our 7 Things to do in Brussels for Beer-Lovers. Understanding the various styles of beer can be tricky for newcomers. That’s why we’ve created a series of posts on the different styles of Belgian beer. One of the best ways to explore Belgium is through its beer and breweries. Many Belgian breweries are open to the public year-round, or during special open days. Check out our full list of Belgian breweries open for individuals. We’ve visited a number of Belgian Breweries and you can find all of our reviews below. Another great way to sample Belgian beer is at a festival. Check out our Top 10 Beer Festivals in Belgium. Think you know all there is to know about Belgian beer? Take Andrew’s quiz to find out if you know too much about Belgian beer. Check out our Guide to the Best Of Belgian Beer In Brussels on AFAR.com for ideas of where to drink and buy beer in Brussels. 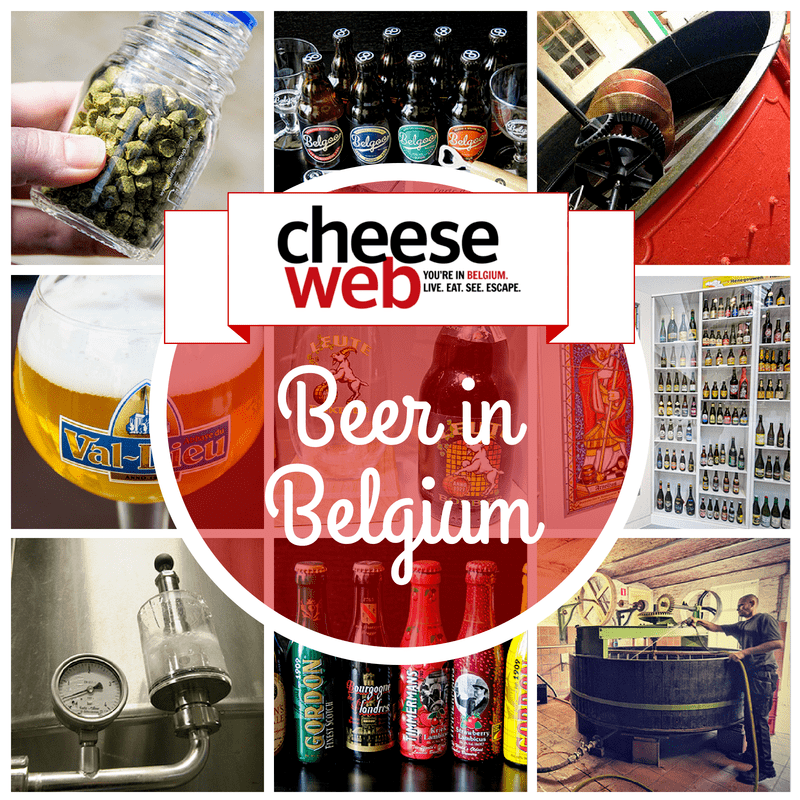 Follow CheeseWeb.eu – Expat Life in Brussels, Belgium’s board CheeseWeb’s Guide to Belgian Beer on Pinterest.